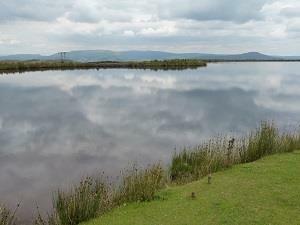 4 mile walk from Keepers Pond around the summit of the Blorenge. 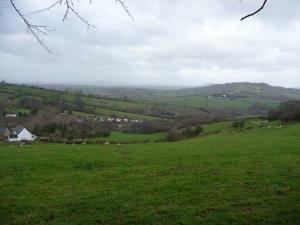 A 3 mile walk around Llandogo village in the Wye Valley. 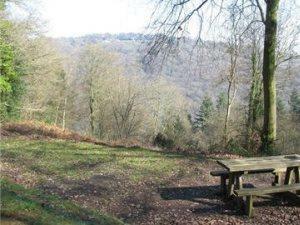 A 6.1 mile walk from Monmouth including a section of the Offa’s Dyke Path in King’s Wood. 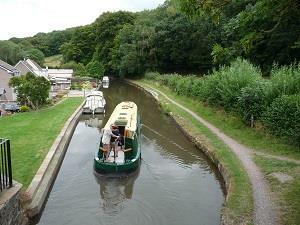 2.8 mile walk along the cycle track to Govilon and back along the canal. 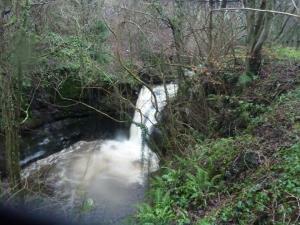 A 1.4 mile walk on level paths in Raglan. 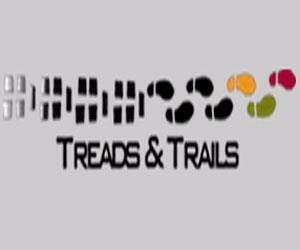 At Treads and Trails we offer guiding & instruction on Mountain Bikes or Walking for individuals or groups in the Black Mountains & Brecon Beacons Mountain Ranges in Wales. 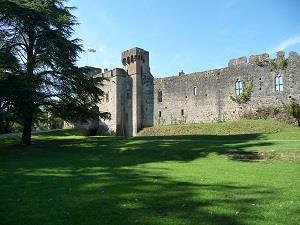 A 1.3 mile walk through Caldicot Castle Country Park. 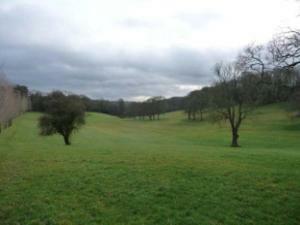 A 5 mile walk with lots of ups, downs and spectacular views from Mitchel Troy, west of Monmouth. 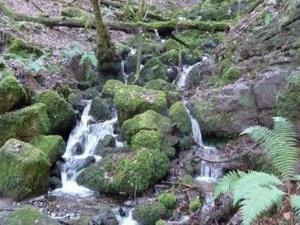 A walk of 6 miles from Gilwern, west of Abergavenny, up into the woodlands and industrial heritage of the Clydach Gorge. 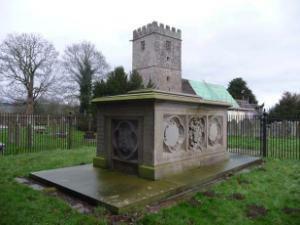 Take a walk around the ‘Welsh Taj Mahal’, a National Trust run estate in the Usk Valley. 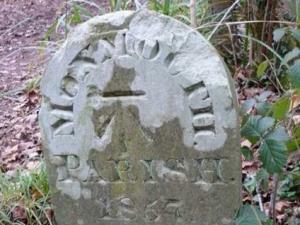 A walk of 4.4 miles in the Wye Valley south of Monmouth. 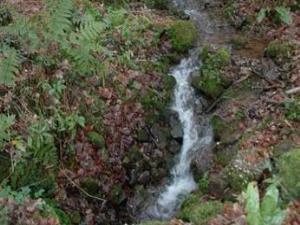 Sustained ascent and descent. 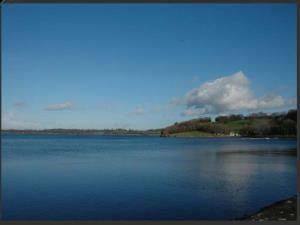 A 2.3 mile walk from the village of Shirenewton. 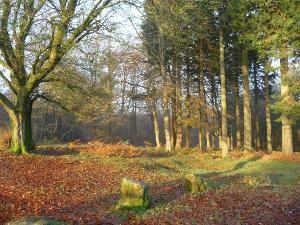 A strenuous 7.6 mile walk in woodland and common near Shirenewton.